Spain is listed on top three tourist destinations for years now. Reasons are many: friendly people, excellent cuisine, dynamic night life and vast cultural heritage. Spain is a mixture of many cultures, ethnicities and languages and they are all worth exploring. 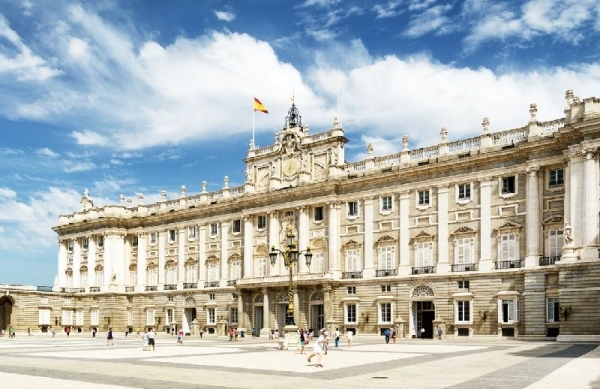 Madrid is a good base for traveling through Spain as it near to its geometrical center and is really very well connected by car, bus, train and plane. Madrid have three of the world most important paint museums (El Prado, Reina Sofa and Thyssen) among other ones, the beauty of the old downtown, the marcha (partying specially at night), a true Egyptian temple in the downtown near to the royal palace and is very near to historical and architectural towns to let one day visits to Segovia, vila, Cuenca, Toledo, Aranjuez, Alcal de Henares and El Escorial. Other places to visit: Andalucia, Cadiz, Seville. Cordoba and Granada are a must. The Alpujarras, between Granada and Almera, is a completely different landscape of green and mountains and white towns. Not to forget old beautiful cities full of activities: Valencia, Santiago de Compostela and Salamanca. And of course, Barcelona, vibrant cosmopolitan city on a Mediterranean coast with mountains nearby, host of famous Sagrada Familia and many other attractions. 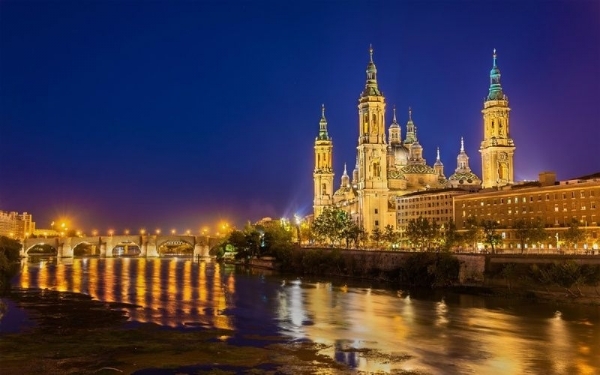 The modern heart and soul of Spain is central to the entire Iberian Peninsula, making Madrid the ideal place to initiate your Spanish adventure. Madrid is also rich with Moorish heritage as it was a contentious battleground between the Islamic and Christian Empires for much of the modern era. A stroll through Barrio de la Morería (Moorish Quarter) invokes an essence of Medieval Madrid through ornate Islamic architecture and hidden plazas. Welcome to the home of 1888 World`s Fair & 1992 Olympics, the capital of Catalan region – a culture branded for its unique amalgam of French & German mode of cooking. 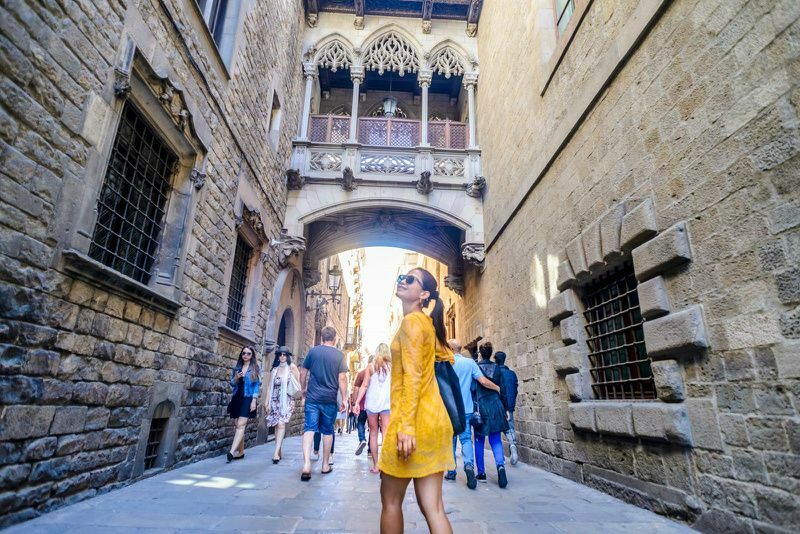 Known for its affluent culture & heritage, the city of Barcelona nestled on the shore of Mediterranean is of profoundly entrenched in the past. Holidaying at Barcelona will treat your eyes with some of the worlds finest & out of the ordinary archaic architecture that stands unrivaled & unsullied till date. It is the work of the superlative Spaniard architect Antonio Gaudi. Gaudi`s exclusive masterpiece work can be sighted at the church of Sagrada Familia , the one storey apartment of Casa Batlo, Casa Mila also known as `The Quarry`-the multi relatives private residence that gives the impression of surging around the self same corner, Casa Vicens-the summer villa outside Barcelona that is a perfect blend of traditional & innovative designs & last but not the least the Park Guell an urban setting project, a magnum opus of this genius. Valentia, dating back to 137 B.C., is what we now know as Valencia, Spain. If there was any confusion as to where Valencia is or what it is known for, the city`s renovation with breathtaking architecture turned into museums, aquariums and Imax cinemas plus the hosting of the world famous America`s Cup 2007 has definitely put it on the map. Valencia has gone through all kinds of cultures, taking advantage of each one`s contributions, from the Romans through the Arabs, the Catholic Kings with Ferninand and Isabel, the dictatorship of Franco up to the democratic Spain which now exists. All of this and all that is happening nowadays is what has made Valencia, Spain what it is today and what it will be tomorrow. Starting in the 70`s, this Mediterranean city began hosting important congresses, now even better equipped with the new vanguard Music Auditorium and Congress hall built in 1988 in the old river-bed of the Turia River. A little further down the river-bed, you will find an impressive group of four white modern buildings, each one offering beauty to the eyes from the outside and an eye-opening experience on the inside. This is the biggest cultural free time resort within a city in all Europe. Seville is Spain’s third largest city and is also the capital of the Andalusia region. It is regarded as the home of classic flamenco dancing and has become globaly famous for it. The best way to enjoy flamenco in Seville, is to visit Triana neighbourhood. 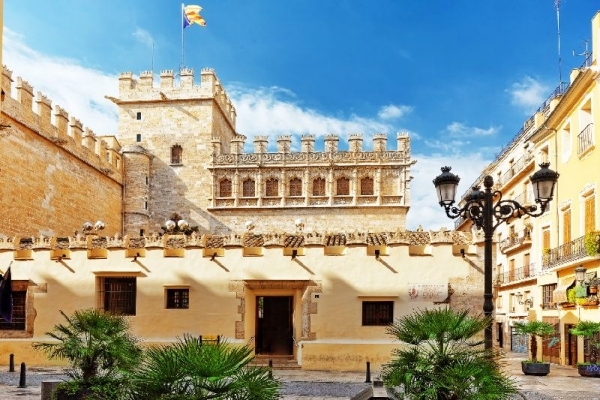 Top attractions in Seville include the Alcázar Castle and Seville’s Gothic cathedral. The Alcázar Castle was built during the Moorish Almohad dynasty and has a colorful history. Another must visit place in Seville is the 18th-century bullring – Plaza de Toros de la Maestranza, where for hundreds of years bull fights were hosted. Other places to visit while in Seville: La Giralda – The Bell Tower, Plaza de España, Maria Luisa Park, Archaeological Museum, Museum of Arts and Traditions and, of course, various Tablaos and Flamenco Shows! Old city with heavy Arabic influence definitely worth a visit. Check out the Alhambra, the Albaicin (the old Arab quarter), the Turkish baths, and the main drag off of the main plaza. 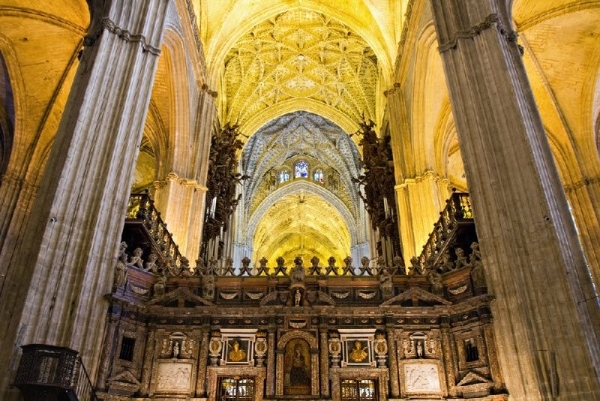 Other landmarks worth visiting are: Granada Cathedral, Royal Chapel, Alcaiceria, Sacromonte (traditional Granada neighborhood), Granada Charterhouse, Carrera del Darro. 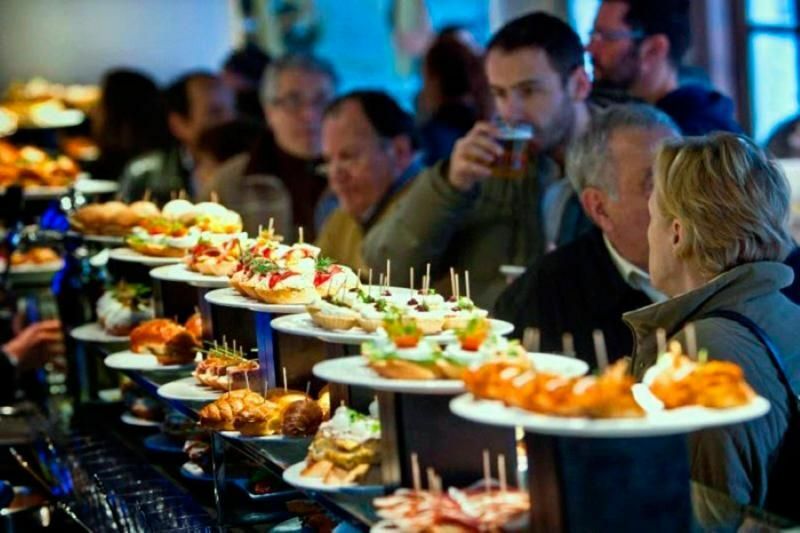 Most bars give out free tapas if you purchase a drink (even soda), and the tapas in Granada are much better than those in Madrid. 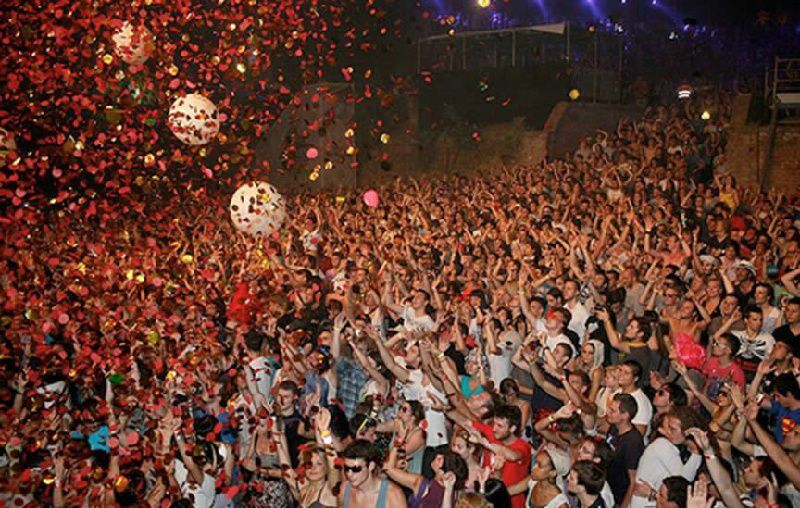 The nightlife in Granada is famous and most clubs don’t close down until after 7 AM. There is a cool club called Kamborio in the Albaicin and another called Granada 10 (pronounced Granada Diez) off of the main drag. 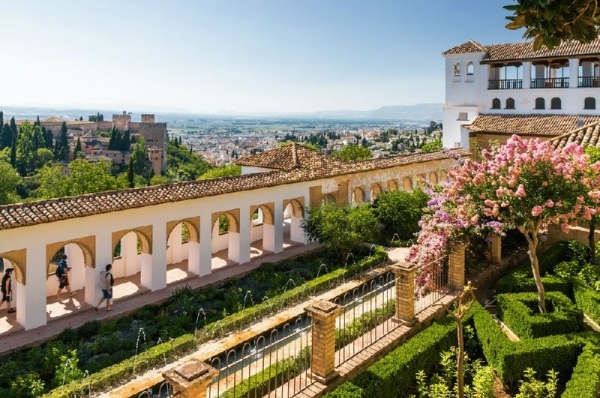 In Granada, Alhambra and Generalife Gardens, the summer palace and country estate of the Nasrid rulers of the Emirate of Granada in Al-Andalus. In Barcelona`s Sagrada Familia and Gaudi Sites, such as Casa Milà and Parc Güell. Mosque–Cathedral of Córdoba, also known as The Great Mosque of Cordoba (Mezquita). The Prado and Paseo del Artes, in Madrid, which also hosts Thyssen-Bornemisza Museum and the Reina Sofía Museum. City of Arts and Science in Valencia. San Lorenzo de El Escorial, with its Monastery of El Escorial, a complex of Renaissance buildings, courtyards and fountains. Guggenheim Museum, Bilbao, museum of modern and contemporary art designed by famous architect Frank Gehry. Cathedral, Alcázar and Archivo de Indias in Seville. Vacationing or travelling for business in Spain (or anywhere in the world, for that matter) can be enjoyable, but the best way to guarantee that you get the most out of your trip is to plan properly and to make sure that you bring everything you need and are prepared for a number of situations. Here are five things that you need to keep in mind to guarantee that your trip is enjoyable and safe. 4. Plan for emergencies. There is a good chance your cell phone isn`t going to work in Italy if you are from outside EU and if it does, can you imagine the roaming charges? One of the best ways that you can prepare yourself for emergencies, as well as keep in touch with your family and friends, is to buy local sim card. There are several providers that offer pay as you go sim cards: Movistar, Telefónica and Vodafone are among top five. They provid basic call and data package are as low as $20. This will enable you to have cheap local calls and internet package so you can use Whatsapp, Viber, Facebook and other popular apps very cheap. Not to mention local calls for emergencies (police, hospitals). 5. Plan to bring back souvenirs. If you want to bring anything back from your vacation trip to Italy (and we can guarantee you will bring something from this wonderful country), you need to make sure you`ve packed to accommodate any souvenirs that you may want to bring home. Do not pack your bags too full of stuff, but rather make sure that at least one piece of carry-on luggage has space for smaller souvenirs, and that there is some space in larger luggage to accommodate larger souvenir items. The Spaniards have a different life schedule from other Europeans. They typically have lunch between 1 and 3 pm, and dinner only at 10 pm. Spain is renowned for its lively festivals, including San Fermín (“running of the bulls”) in Pamplona and Tomatina (“tomato battle”) in Buñol. Barcelona has 15 million visitors per year, while Madrid has only 6 or 7.